You bet! These spots exist all over the world. We call them DIY Clubs. 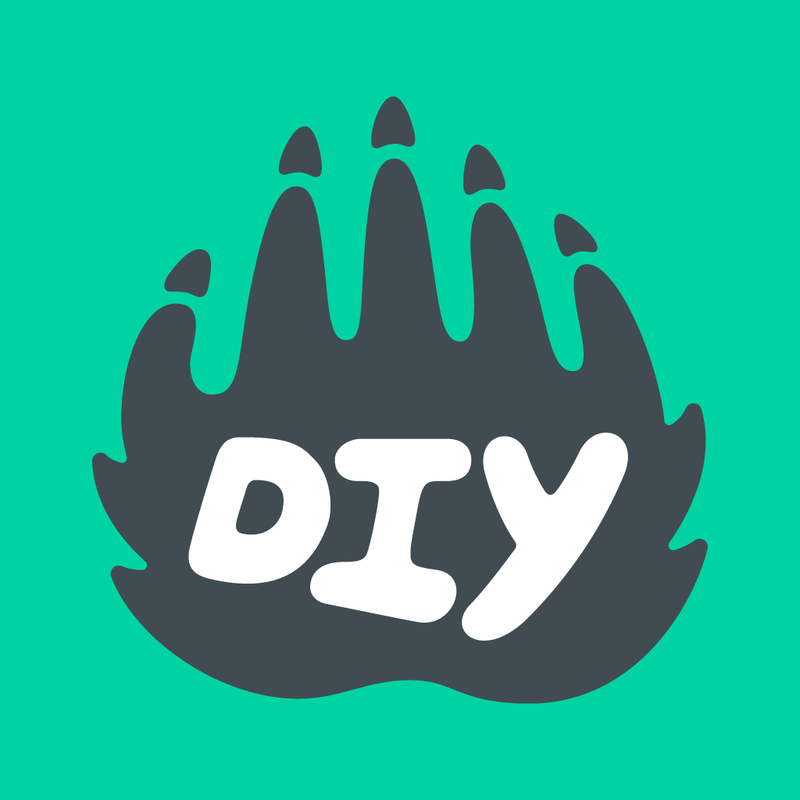 DIY Clubs are started by members of our community and exist to help their members practice skills, build epic projects, and go on awesome adventures. To learn more about starting a club or finding a group near you, check out our Clubs Guides page. Interested in visiting DIY HQ? We’d love to meet you! See more about that here.